Remember when socks used to be the present you dreaded getting a kid? Nowadays, socks come in so many cool and unique designs, it’s become a gift that everyone enjoys getting! John’s Crazy Socks is now one of my favorite places to find fun and unique socks. 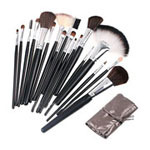 They have plenty of awesome styles and colors that are great for yourself or as an amusing gift for a friend or family member. There is also a lot of heart behind these fun treats for your feet. 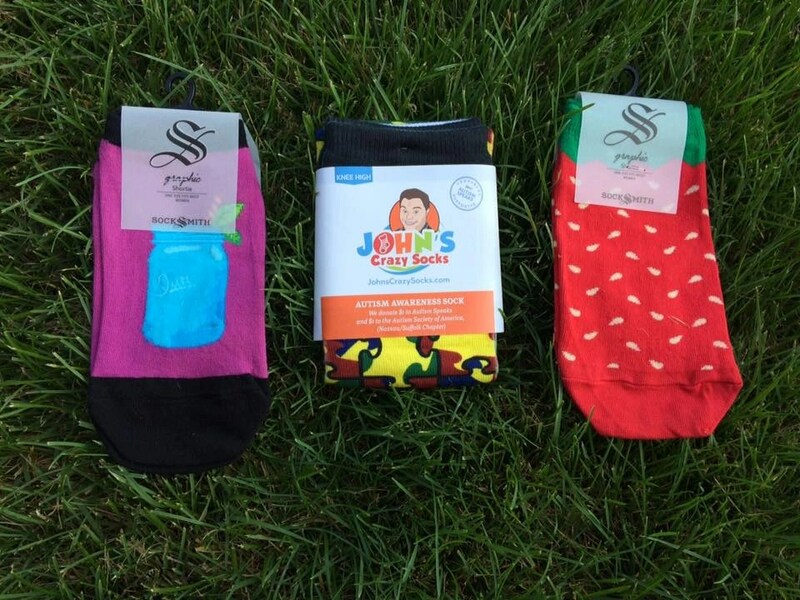 John’s Crazy Socks was started by an unstoppable father and son team, Mark and John Cronin. John, a young man with Down syndrome, loves to wear pairs of fun and unique socks. He affectionately calls them his “crazy” socks. Mark and John decided to start a business, spreading their joy and love of “crazy” socks to everyone! You can feel good supporting this small business; you’re funding a business venture created with love and a portion of the proceeds go to Special Olympics. I love that it gives John a sense of accomplishment and proves that living with limitations of any kind doesn’t mean that one doesn’t have something very important and relevant to offer society. Look at the thoughtful note I received from John! Very cool! I LOVE my pair of Ice Cream Cone Ankle Socks and Watermelon Ankle Socks! They are adorable for summer! How can you not feel happy wearing these? The Autism Awareness Socks, Summer Cooler Shortie Socks, and Strawberry Shortie Socks are just a few of their best-sellers. Be sure to check out their website for a complete selection; socks for men, women, and children, you’re sure to find great gift and support a terrific cause at the same time! Purchasing products from companies that think it’s important to give back to the community in some way is an easy way to get the things we need and feel good about helping others at the same time. We have some charities that we contribute to in a more direct manner but this kind of indirect support is important, too. There is another product that we buy that provides support, as well, if you’re interested in checking it out (and you’ll find a yummy recipe there, too). What kinds of community programs do you directly (or indirectly) support? Is giving back to the community important to you? I love these! I used to always get into finding cute socks. I haven’t done that in a while, but I will have to get some of these. Those socks are nifty as heck and I love that the company donates to the Special Olympics. That makes them even more special. I love everything about the company itself. There are a lot of really cute socks there too. These really are cute socks, love the idea! 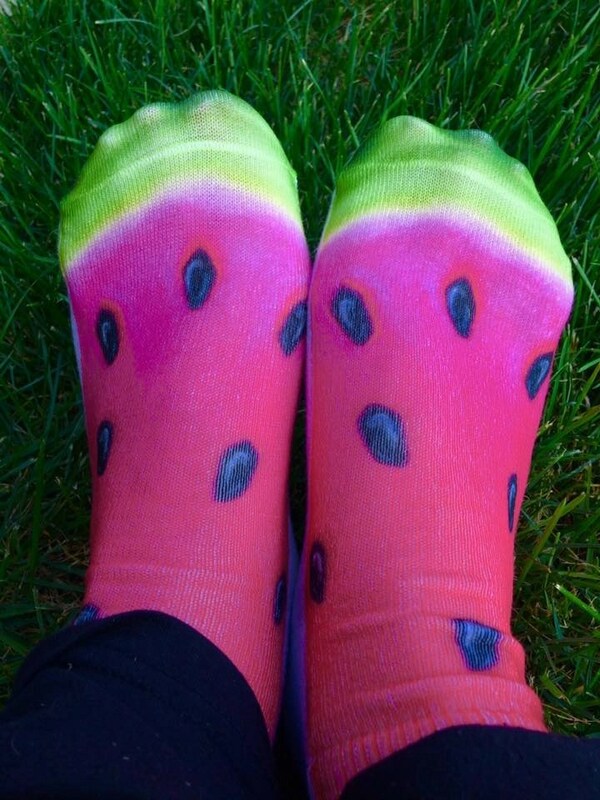 The watermelon socks are my favorite! My children would love these! I love all these socks!!! I actually love giving socks as gifts for every occaision. I love these! My partner and I never wear matching socks. I don’t even bother matching them up before putting them away. 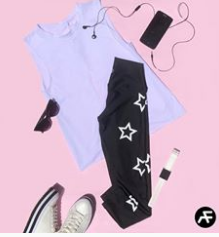 I love fun designs to mix and match with. Love all the socks, especially the watermelon ones. These socks are so cute, and I too liked the watermelon ones best. Oh my goodness, those are so cute and bright! The watermelon ones are my favorite! I love all kinds of these funny looking socks. I have a draw full. 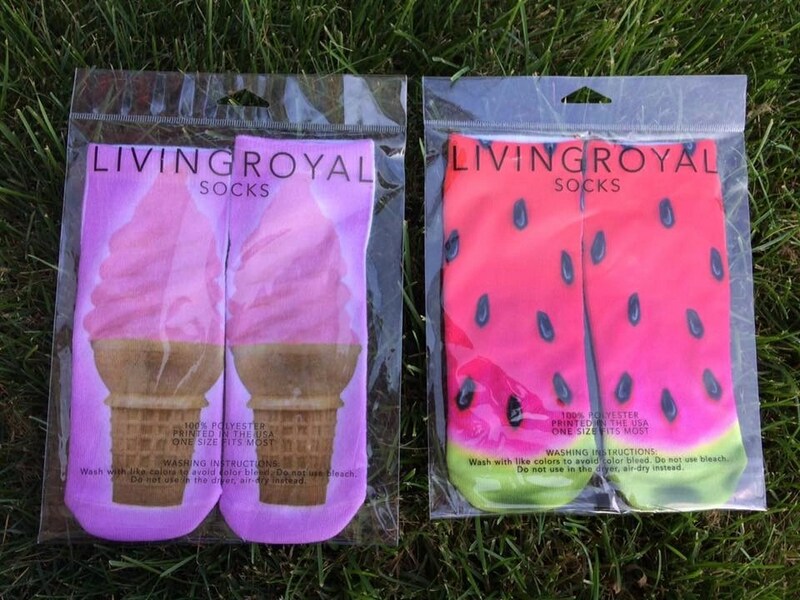 Those watermelon socks are so cute. I really like the sloth stripe socks that they have on the site too. What a great company. Those are so cute! I love having socks with designs like these!